The problem with grape seed extracts, however, is that many products on the market today are adulterated with cheap ingredients, like peanut skins. Peanut skins contain compounds that can pass as grape seed extract if not carefully scrutinized. 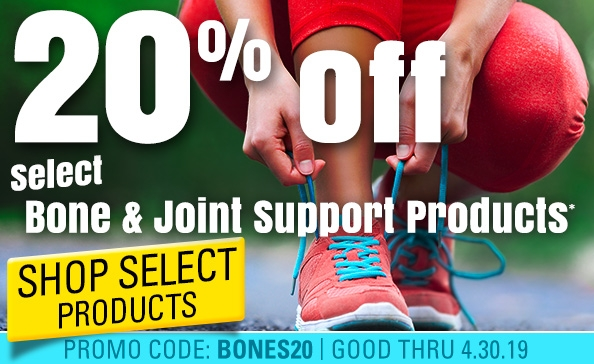 Sadly, these products make it to market due to inadequate testing by supplement companies, which means consumers may be paying a steep price for something being touted as 100% pure grape seed extract that may contain little or no grape seed compounds. What’s more, peanuts are a top 8 allergen, which makes these adulterated products potentially dangerous for consumers with peanut allergies or sensitivities. 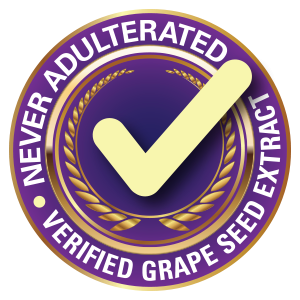 So if you’re considering taking a grape seed extract for your health, how can you be sure to purchase a pure, unadulterated product that delivers on its health claims? 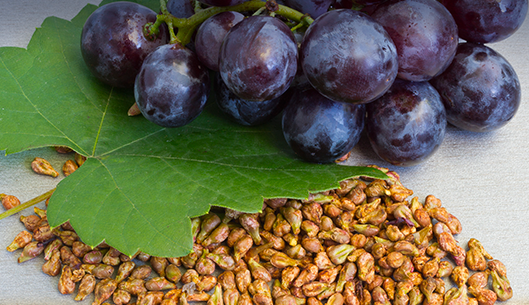 Use these three criteria to make sure you’re getting the best grape seed extract possible. Small OPCs. When it comes to grape seed extracts, size matters. 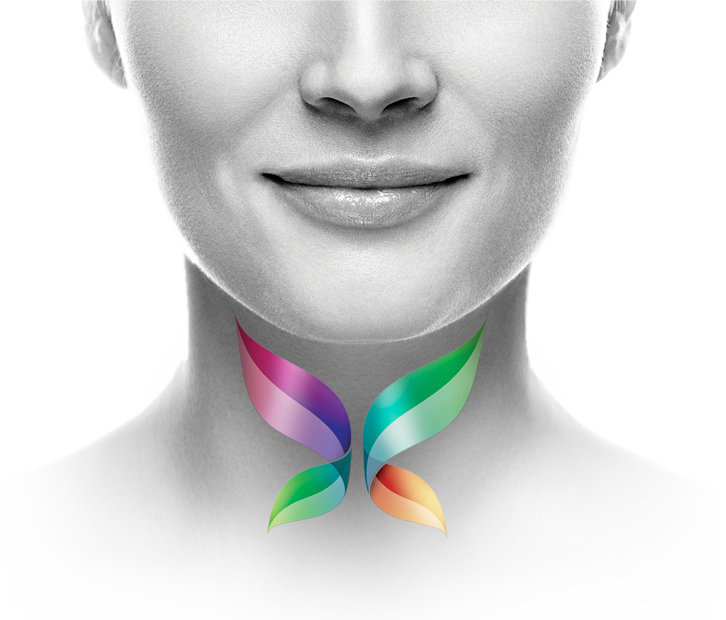 The best products are standardized to contain low molecular weight (small) oligomeric proanthocyanidins, known as OPCs. 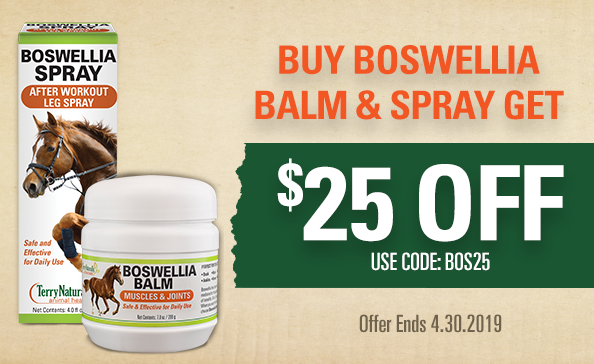 Small OPCs mean the beneficial nutrients are easily absorbed in the body. Proven Studies. 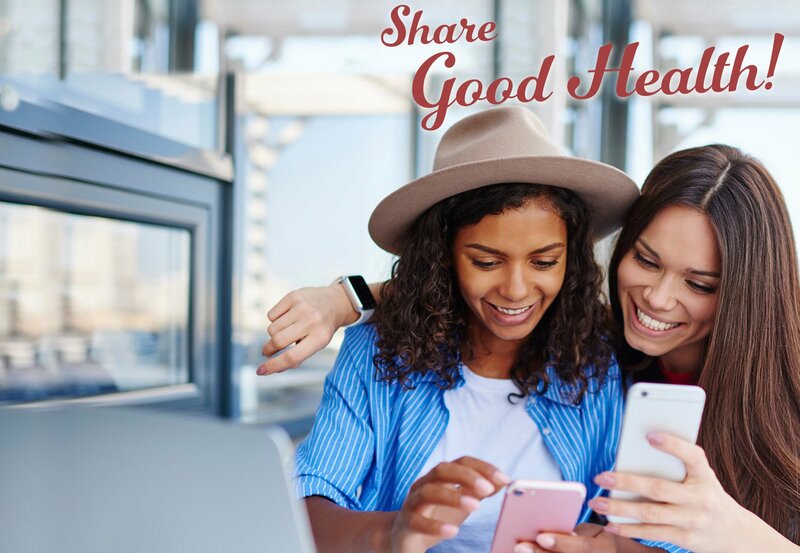 Reputable products often have published, scientific studies to prove their safety and efficacy and support their health claims. You can search for studies in online databases like PubMed or Google Scholar. A Quality Seal. You want to be sure that the grape seed extract you choose is tested, verified, and NEVER adulterated. 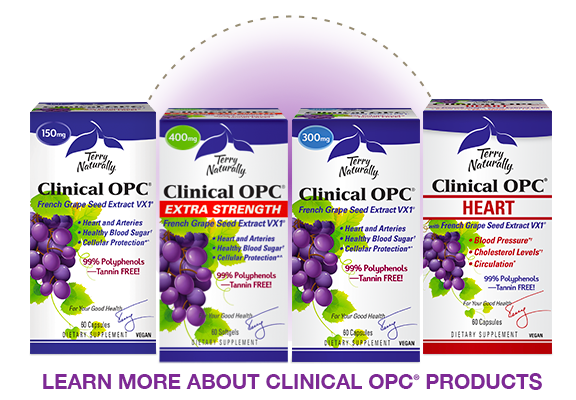 Some products, like Clinical OPC® from Terry Naturally®, ensure the proper identity and authenticity of its grape seed extract through independent testing by qualified laboratories. Look for Clinical OPC’s quality seal—a sure sign you’re getting the real deal in grape seed extracts.